1. 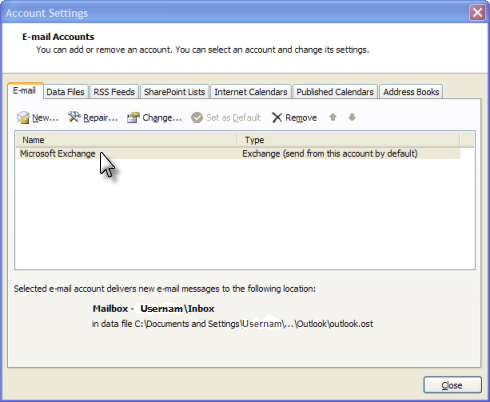 Select the Tools → Account Settings... menu. 2. 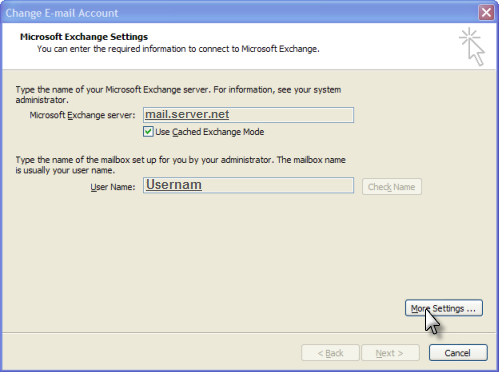 Double click on Microsoft Exchange. 4. 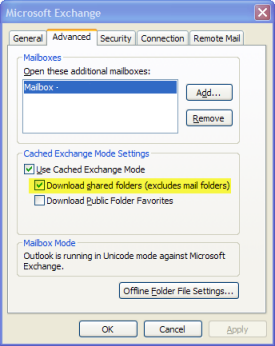 Select the Advanced tab, then check the Download shared folders (excludes mail folders) checkbox. 5. Finally click Ok, Next, Finish, and Close.